The game started with Naidorf Sicilian, which Hikaru Nakamura himself played earlier against Morozevich. But instead of the English Attack, this time white opted for the good old positional 6.Be2. White obtained the Bishops’ pair and Topalov tried to restrict the light-squared piece with g6-h5 formation. This turned to be a bit too slow because white quickly summoned the pawns on e5 and c5. Black gave up the e5-pawn to set the blockade on d6. The Rosolimo Sicilian with Ivanchuk having prepared 8…Bh5 (instead of 8…Bf3 being the main line). 9.g4 was supposed to be better for white, according to GM Ioannis Papaioannou, but he quickly added “of course Topalov knows better”. 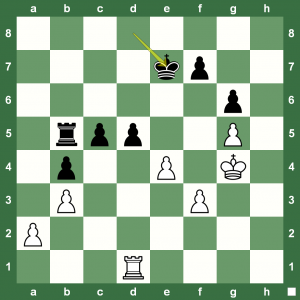 The Bulgarian spent a lot of time in the opening, but it looks like he found a good way to put the black setup to test. White was slightly better until Ivanchuk decided not to recapture the pawn on e6. Immediately on the next move Topalov pushed e6-e7 and Black’s position collapsed. 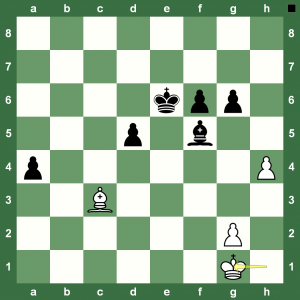 Read a report on the complete round at Chess Blog. 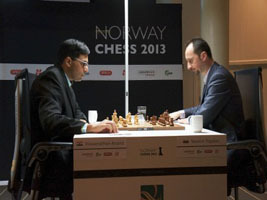 Norway Chess Super Tournament 2013 Round 3: The Viswanathan Anand – Veselin Topalov game was a dynamic clash where the World Chess Champion played an inspired game. The game brought back memories of when Anand had beaten Topalov in Sofia, Bulgaria in 2010 to take the world title. Anand’s cool 32.Qh1! helped set up a great White win. You can read a report on the round at Chess Blog. 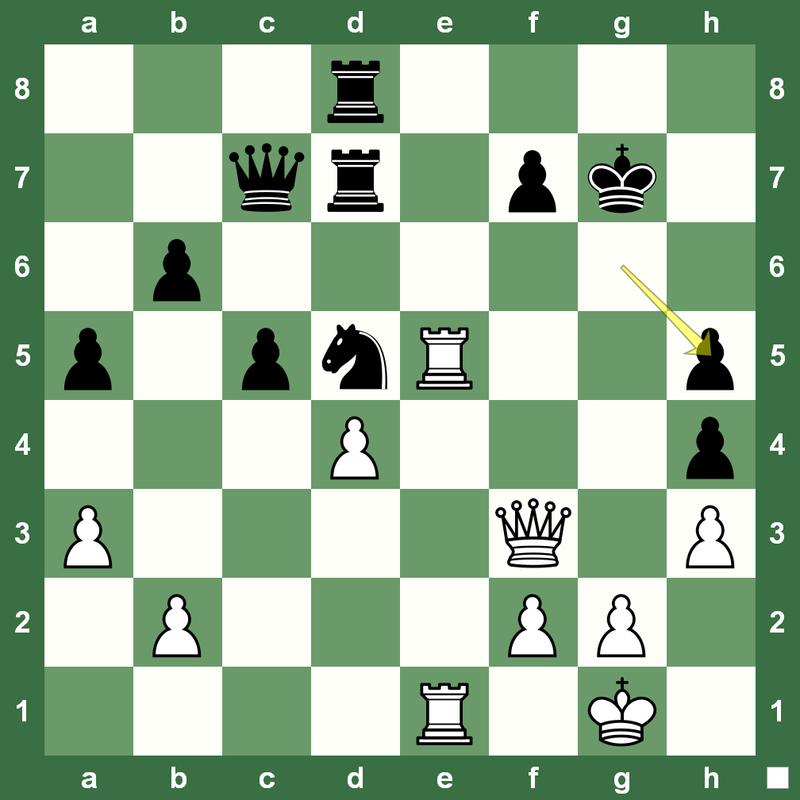 Norway Chess Super Tournament 2013 Round 2: The game between Veselin Topalov and Teimor Radjabov was a solid one with a complex Sicilian giving White a very slight initiative from the opening, but the Queen exchange led to a dead draw in a Knight and Bishop endgame. You can read a report on the round at Chess Blog. Norway Chess Super Tournament 2013 Round 1: World No. 1 Magnus Carlsen, playing in his home country, attracted more than regular attention. His first round game versus former World Chess Champion Veselin Topalov was a positional battle. Having played d5 and exchanged the queens at d1 before 10 moves, Topalov equalized as black without any difficulties. 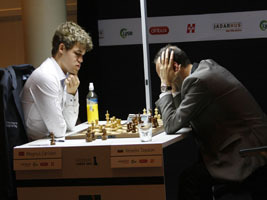 Carlsen played on and the game had to be declared a draw despite an isolated d5 pawn. The Round 1 report from the Norway Chess Super Tournament is up at Chess Blog. The Chess Club Society “Elisabeta Polihroniade” of Bucharest organised a double round robin tournament with four top GMs: Italian Fabiano Caruana, Italy’s greatest player since the Renaissance, Ukrainian GM Vassily Ivanchuk, Veselin Topalov, former world champion and world number one, and Liviu-Dieter Nisipeanu, the best Romanian player, from November 7-13 in Bucharest, Romania. CCRL. For the report, read Chess Blog. 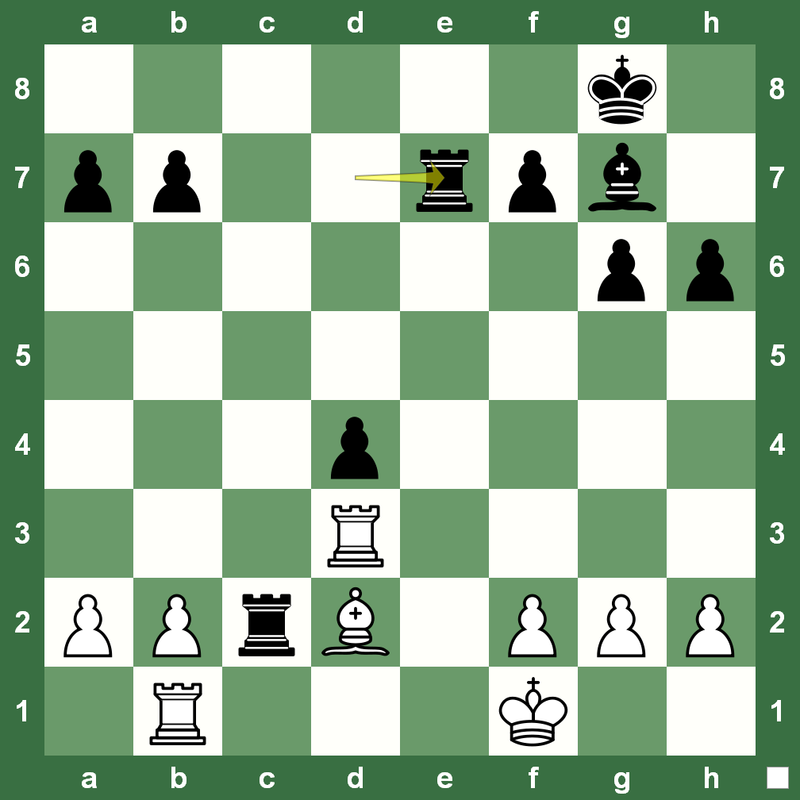 Here is a nice Veselin Topalov – Liviu-Dieter Nisipeanu 1-0 chess game. We’re back to talking about the virtues of understanding endgames. Here’s one from Veselin Topalov-Leinier Dominguez at the London Chess Grand Prix Round 6 (Report on Chess Blog). Can you win the pawn roll for White? Black has just played 40….Bh5 Hint: Remember the White King has to be activated so you need to find the right route for him as well. The Alekhine as Black is not a very popular response in top-level chess. However, it has not really been abandoned totally. World No. 1 Magnus Carlsen, as a 13-year-old, had lost an Alekhine game to Emil Sutovsky in 2003. It took him just about five years to use it as a secret weapon against Veselin Topalov in 2008 at the Morelia-Linarest Chess Tournament. 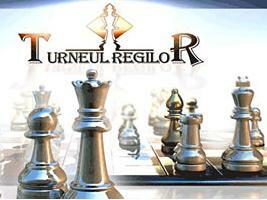 Here is the cool game with Chess King as our Monday morning chess tutor show. 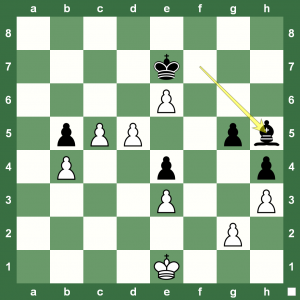 Watch how Black activates the King and builds solid pressure to clamp down White. 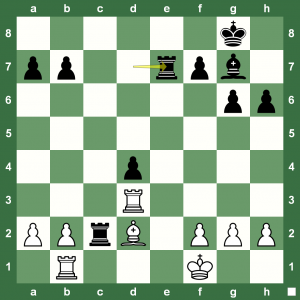 Magic Chess Move – Spot Shirov Move Even Computers Can’t Find! What's Black's Magic Move? 47... ? Spanish Grandmaster Alexei Shirov has been known for his fierce competitive spirit and exciting chess. This is a position from a game he played as Black against another very strong Grandmaster – the former world chess champion Veselin Topalov of Bulgaria. 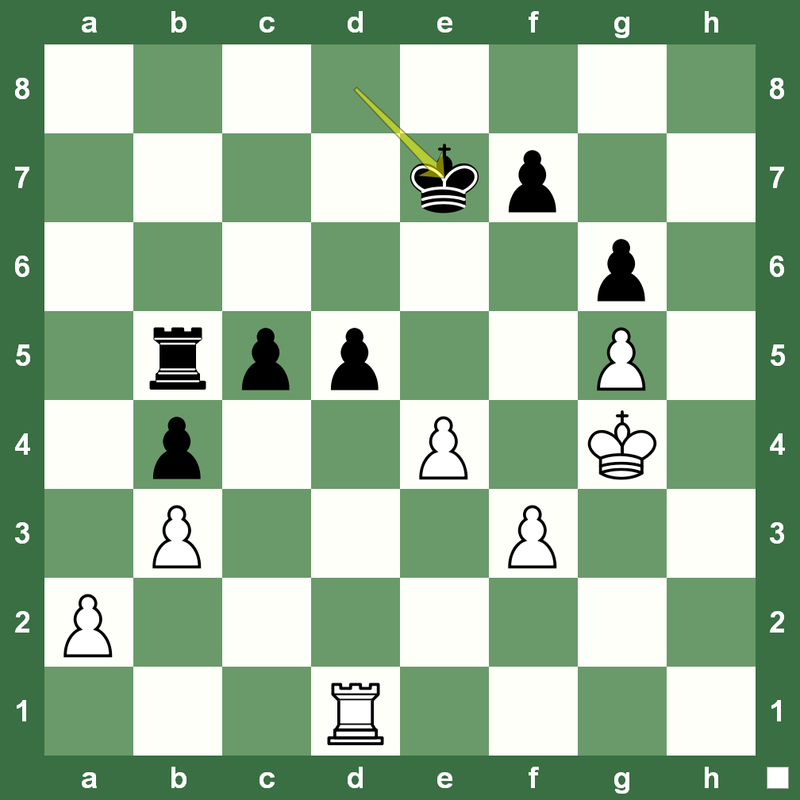 This game was played in 1998 in Linares Can you spot the 47th move that Shirov played in this position as Black? Don’t worry if you cannot… because, in all probability, even your chess engine won’t spot it! 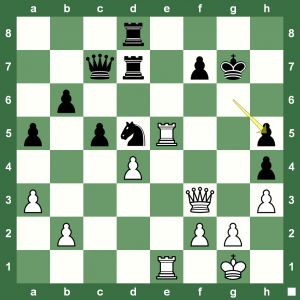 World Chess Rapid: Can You Spot Win Topalov Missed Against Carlsen? After 40. ...gxh5, Topalov played 41.Qxh5 and got a draw. Could he have played differently? The time factor does strange stuff to chess. Things a GM would not miss in a dream go in a flash. 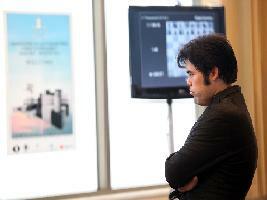 It happened all over the place in Astana these last three days at the World Rapid Chess Championship. 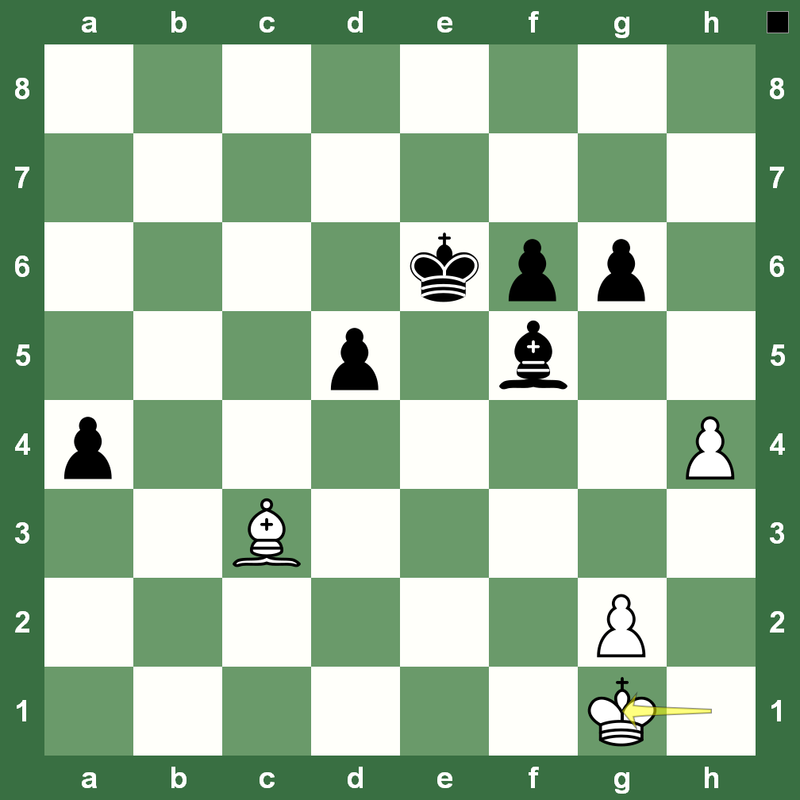 Here is a position from the last round between Veselin Topalov and Magnus Carlsen. Can you figure out what the Bulgarian missed at move 41? The excitement of blitz chess has a flavor none of us can deny getting addicted to. Smashing games continue at the World Rapid Chess Championship in Astana, Kazakhstan where Magnus Carlsen leads. 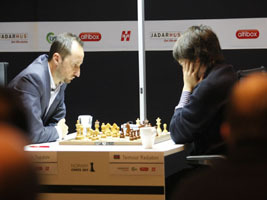 Veselin Topalov and Sergey Karjakin are in second place. For a full report check Chess Blog. Here is a double-sac game by Topalov against Teimour Radjabov in Round 7. 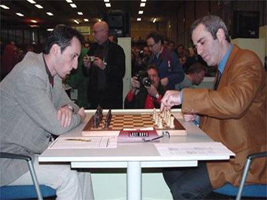 It was a Super GM Chess Tournament in Sofia with the world’s top six players at the M-Tel Masters in 2005. The category 20 tournament event boasted of an average elo of 2744. The time controls were classic (up to seven hours per game) and the tournament was a double round robin. 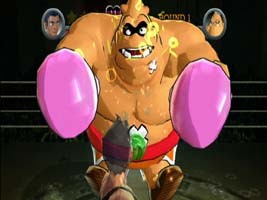 This game was the most exciting of the first round. The then World Chess Champion, Russia’s Vladimir Kramnik, spoke very highly of it even calling it ’23rd Century Chess’. 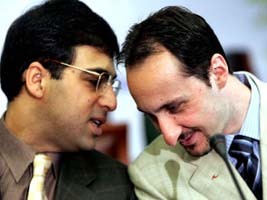 The game was played between Viswanathan Anand and Veselin Topalov. You’ll get an adrenaline rush just watching.